Click each title below for information on where to purchase the ebooks, or contact me at hallee@bridgemanfamily.com and I can mail you paperbacks directly via the USPS! The prices are listed in each description — if you order a paperback directly from me by 3PM EST February 12th, you will save 25% on each book! Robin Bartlett said yes. Soon, she will say I do. Or will she? Robin is planning her dream wedding to Antonio “Tony” Viscolli. 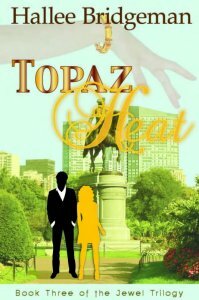 Anxiety hits when she realizes the magnitude of marrying one of Boston’s “Royal Family.” While juggling wedding stress, her father’s legal problems, and Tony’s recent taking on of a ward — forgotten nightmares return reminding Robin of the horrors of her past. Paperbacks are $6 (plus shipping), on sale through 2/12/13 for $4.50 (plus shipping) — this book is FREE in ebook form! Click the link for more info. This entry was posted in 1. 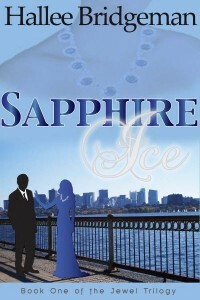 Sapphire Ice, 2. 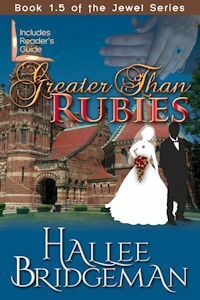 Greater than Rubies, 3. Emerald Fire, 4. Topaz Heat, 6. The Jewel Trilogy Anthology, Novels and tagged 1. Sapphire Ice, 3. 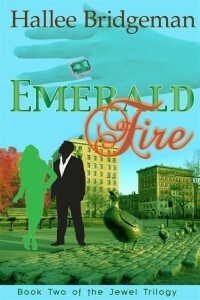 Emerald Fire, 4. 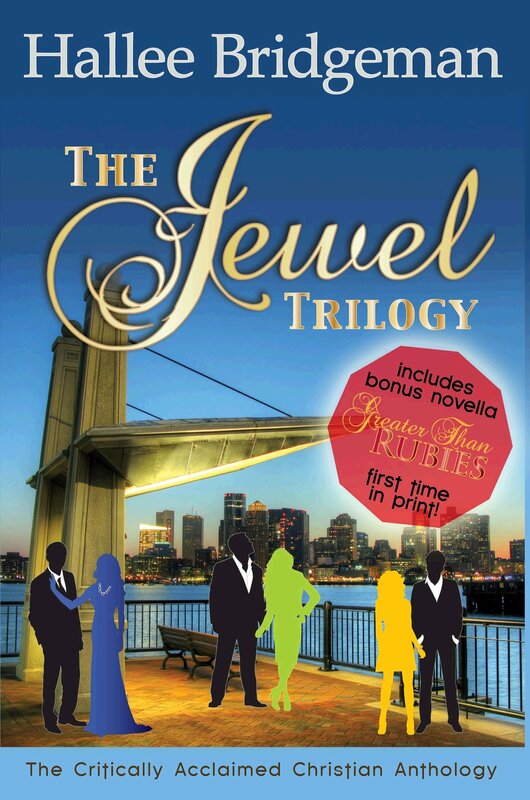 Topaz Heat, books on sale, gift ideas, greater than rubies, sale price, the jewel trilogy, valentine's day. Bookmark the permalink.